There is more to home security than just updated alarm technology. Home automation provides extra layers of security and ultimate peace of mind. If you closed the garage? Did I adjust the thermostat before I left for vacation? Did the kids get home yet? 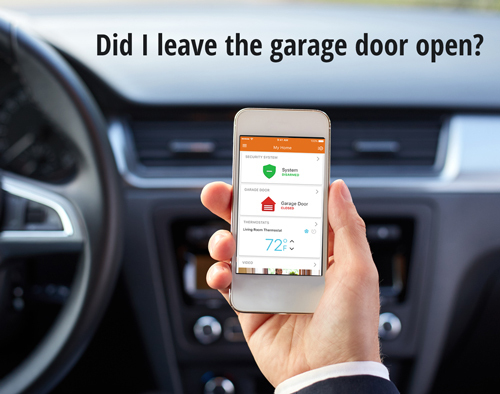 Check the status of your garage door on your phone. If it is open, close it! Alerts notify you of security breaches and prompt you to take actions to secure your home. You'll also be alerted of any power outages and restorals. This is helpful if there are pets in the home that may need attention. User management allows you to easily add and delete users and set access times. If you unexpectedly need to prevent somebody from going into your house, remove them in seconds. Don't want your dog walker having 24/7 access to your home? User access times only allow their code to work within the determined time frame. Running scheduled routines at night will give you the ultimate peace of mind. Lock all doors, close garage, arm windows and doors, and adjust the AC. Location-based heating and cooling allow you to be comfortable while maximizing savings. 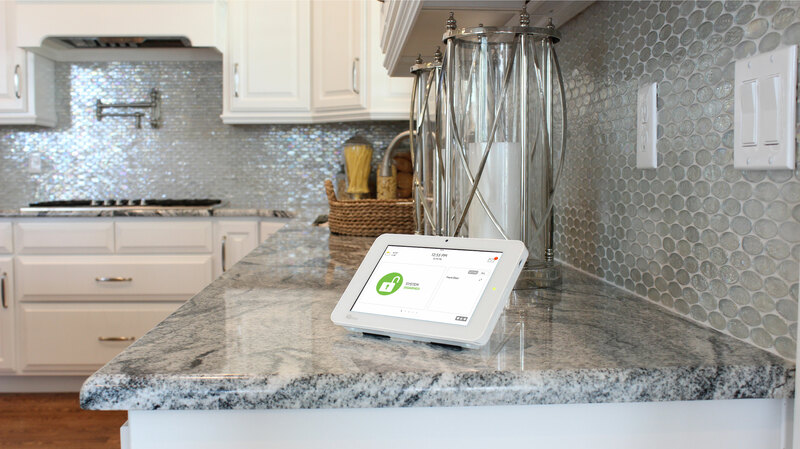 Reduce your utility with home automation!